Bio-X specializes in the manufacture of L.E.D. 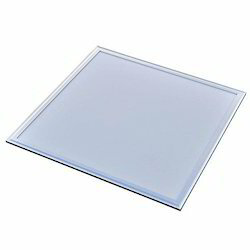 Ceiling Light Panels for Operation Theaters and Hospitals. Keeping the needs of our customers in mind along with the continuously changing demands of hospitals, hotels, commercial and residential projects we have developed a sleek and effective L.E.D. Ceiling light. Bio-X specializes in the manufacture of L.E.D. Ceiling Light Panels. Keeping the needs of our customers in mind along with the continuously changing demands of hospitals, hotels, commercial and residential projects we have developed a sleek and effective L.E.D. Ceiling light.